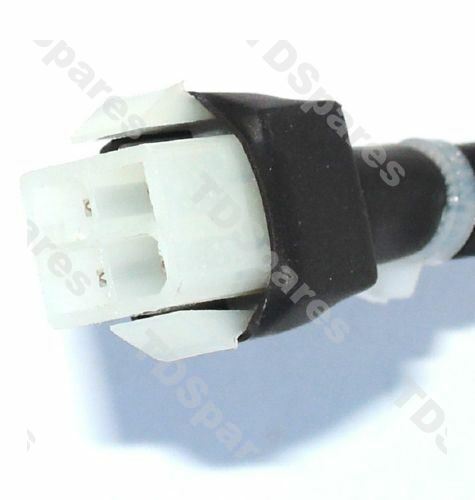 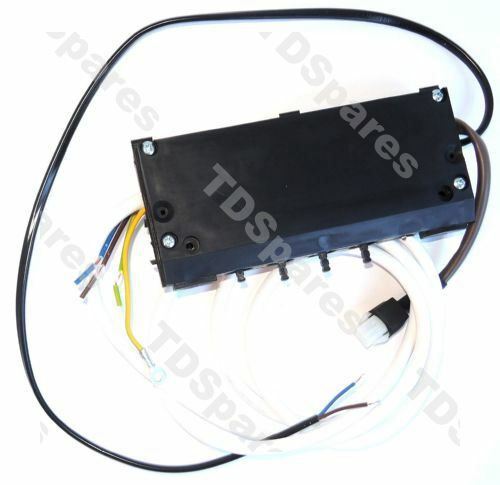 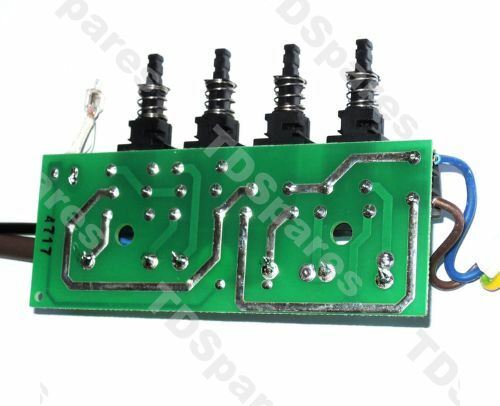 Replace your Britannia cooker hood's faulty, damaged or missing switch bank assembly with this genuine spare part from Britannia. 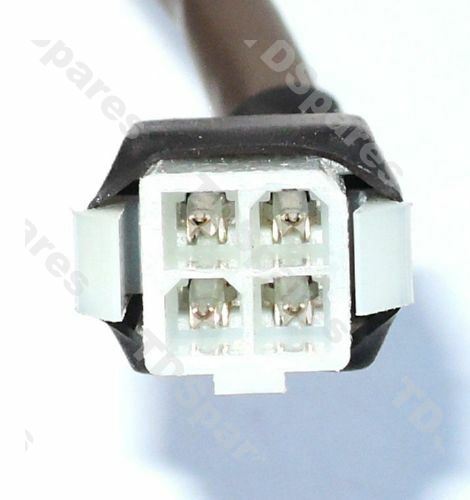 Comes with leads attached and 4 pin connector plug. 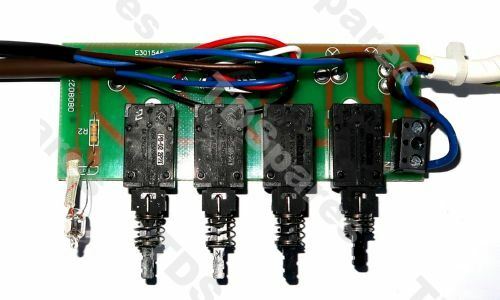 If you are unsure about compatibility, then please contact us and provide your full model number (usually found on your instruction book or behind the filter) and we will be happy to check for you.